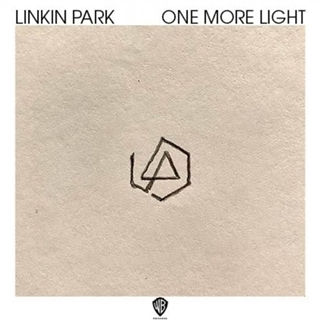 “One More Light”, was actually, it’s kind of sad…a friend of ours who worked for the label passed away. She got cancer and it was, like, really, really fast. It was super sad…I was in the studio with Eg [White], and we had been talking…I told him, “Dude, there’s nothing else on my mind today…he was telling me about one of his friends who had passed away, and we just got on this thing like, let’s just write about it…The point of the song is that through something really, really traumatic…one of the most important things you can do is to let people know that you care.